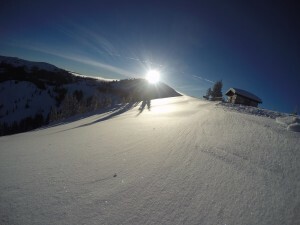 Sugar Bowl isn’t just a place for skiing and snowboarding. It’s also for weddings, as the resort recently earned three awards – including its fourth consecutive “Best of Weddings” award – from The Knot, the nation’s most visited wedding planning website. 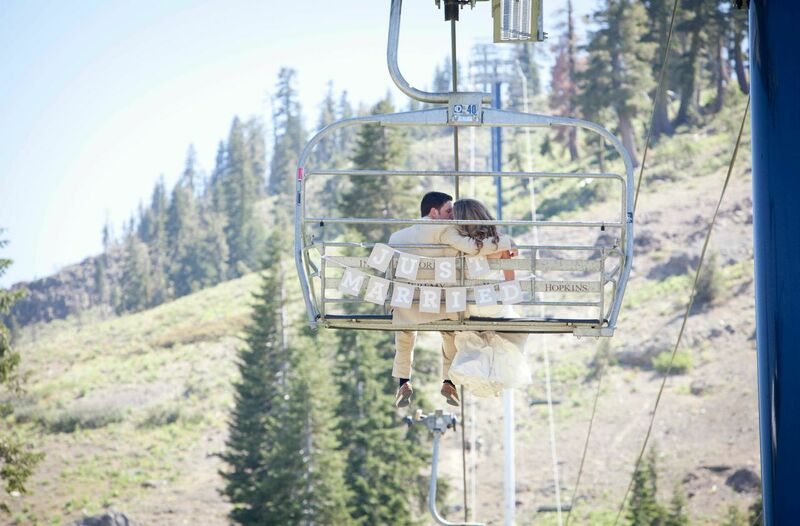 Sugar Bowl also was inducted into The Knot’s Best of Weddings Hall of Fame, making it one of only six venues the Sacramento/Lake Tahoe/Reno area to earn the distinction. Wedding experts at The Knot select the annual award from top venues nominated by the site’s brides. Venues selected for a Best of Weddings award four or more times receive an honorary place in the Hall of Fame. Sugar Bowl’s wedding venue, a secluded mountain lodge with an adjoining private lake, is just hours from the Bay Area, and run by expert staff noted for their attention to detail and personalized approach to wedding planning, according to the resort. 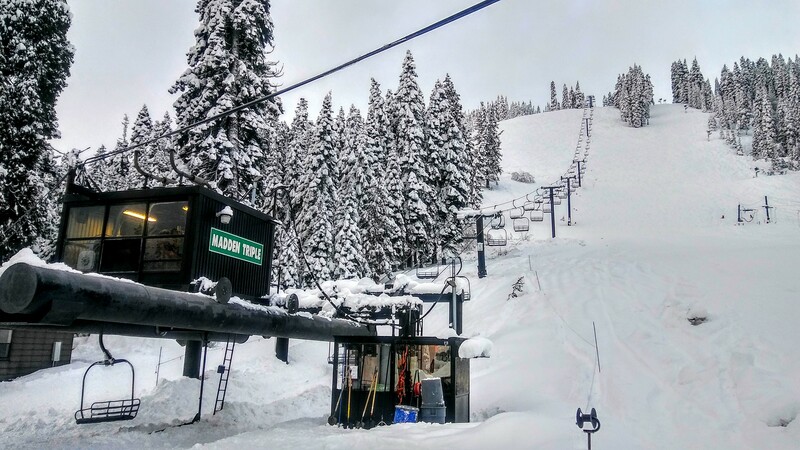 Tahoe Unveiled also included Sugar Bowl in its Top 5 Receptions of 2014 for “Venue with the Best View.” Tahoe Unveiled was impressed by photographs of a wedding reception at Sugar Bowl that illustrated the rich depth of the scenery experienced by a newlywed couple and its party. The resort’s High Sierra location features blooming wildflowers, a rolling creekside lawn, and large, open-air fire pits. 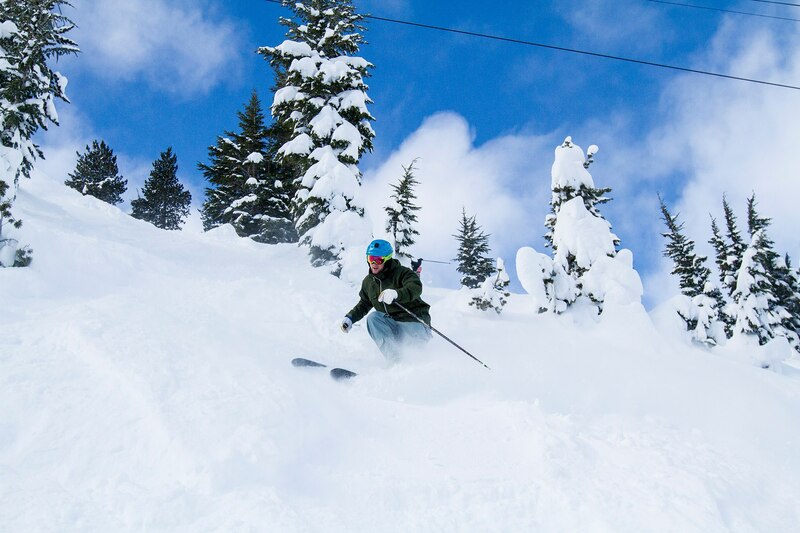 Sugar Bowl also offers unique details like a private chairlift ride to the top of Mt. Disney for drinks and appetizers on a mountaintop sundeck. 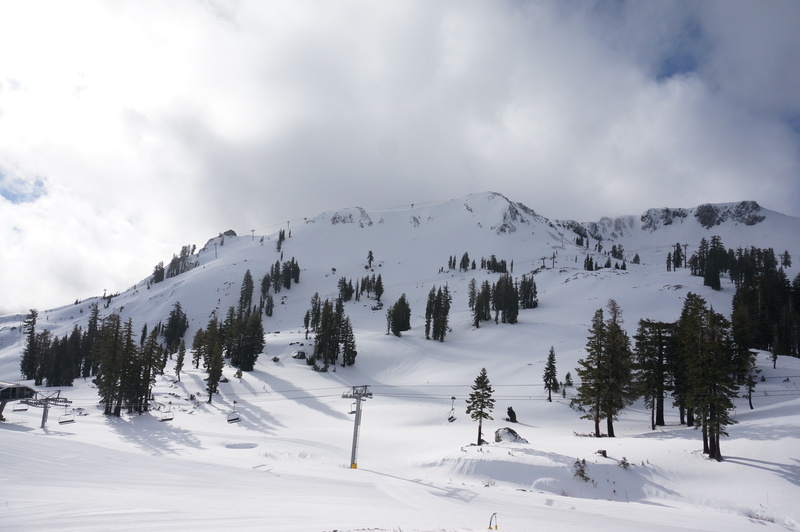 Sugar Bowl is celebrating its 75th anniversary as a ski resort. On Feb. 14, the popular destination will host its anniversary celebration at Mt. Judah Lodge. There will be live music, numerous activities, and giveaways. 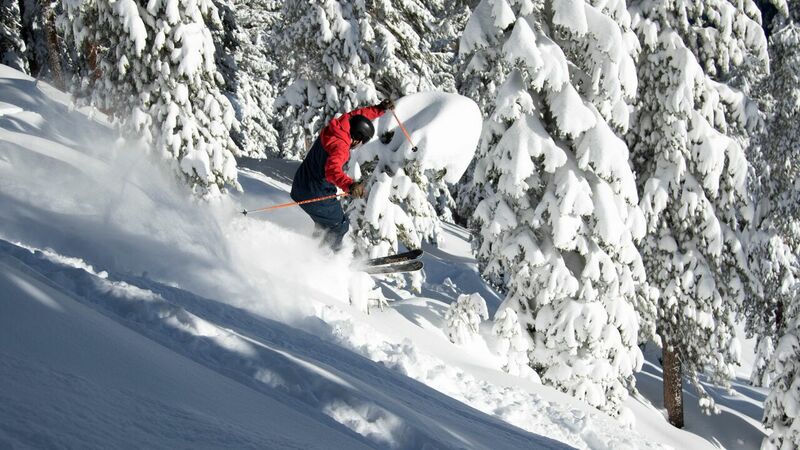 Sugar Bowl Resort is launching its own online ticket sales portal, complete with deeply discounted rates. 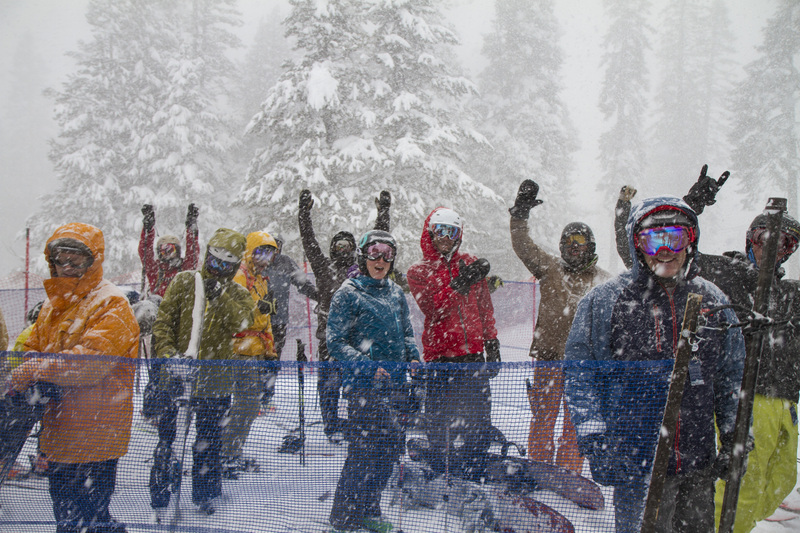 Lift tickets are available for purchase at www.sugarbowl.com/tickets. The site displays various prices based on the day. 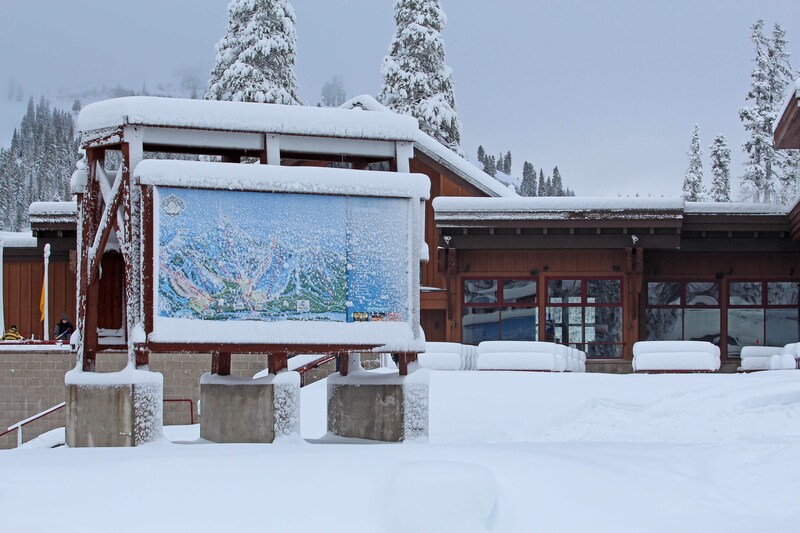 Skiers and riders can purchase tickets for the following day, or for use months ahead. 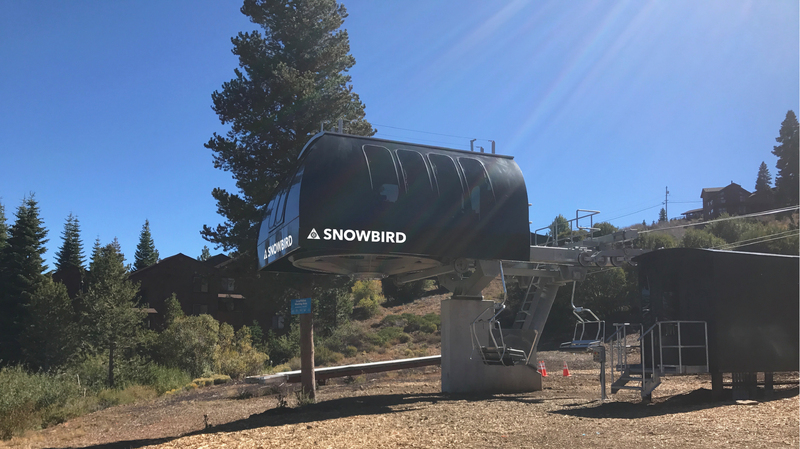 The price of an adult lift ticket online is about $67 regular season while a holiday lift ticket at the window is $88. After purchasing, print a confirmation and redeem printed confirmation at the Mt. Judah Special Tickets office. 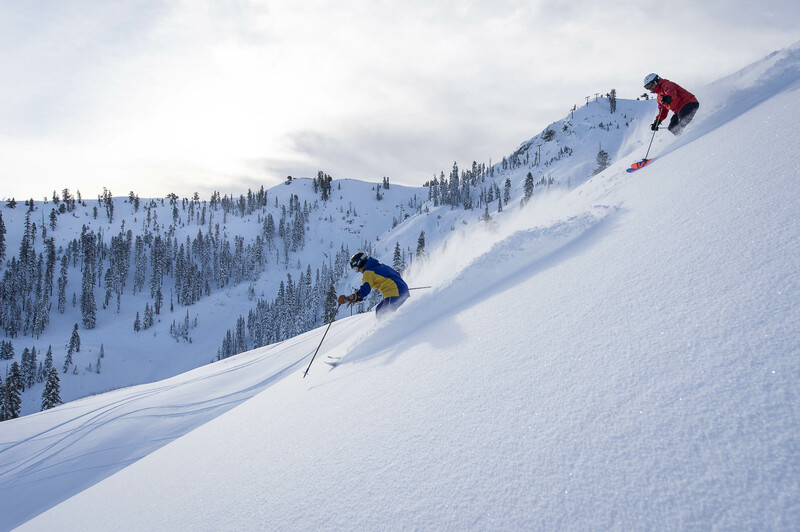 The option to purchase tickets online for next-day use is only available at a few ski resorts in the Lake Tahoe area. 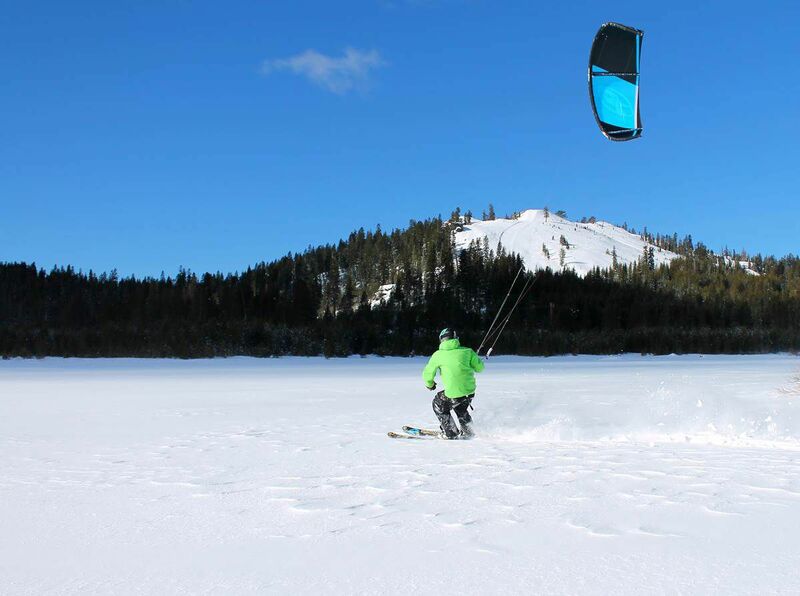 This allows skiers and riders to take advantage of discounts when it accommodates their schedule or after a strong storm blows into the area.